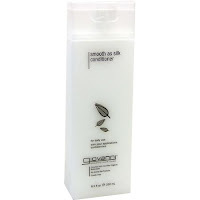 I Finally tried Giovanni's Smooth As Silk Shampoo and Conditioner. 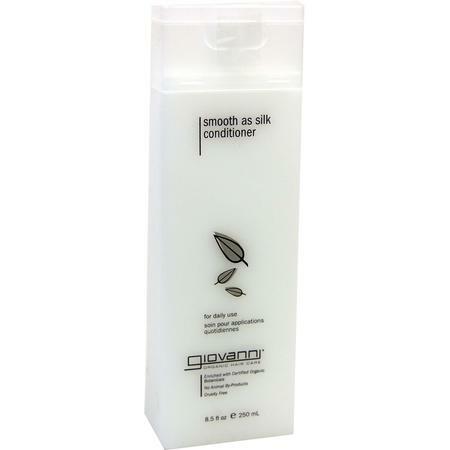 Despite my rants on Facebook & Twitter about how much the Giovanni's Leave-In Conditioner did not agree with my hair, I still wanted to try the popular Smooth as Silk range. Oh my goodness! 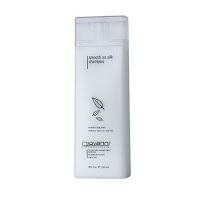 The Shampoo felt better than some conditioners I've tried, in fact the shampoo felt better than the Smooth As Silk Conditioner itself. On the one hand this was brilliant, on the other hand I was a little disappointed because I was really looking forward to the Giovanni Smooth As Silk Conditioner being great, but it was kind of blown out the water by the Shampoo. I've now tried the Shampoo and Conditioner twice - once following a pre-poo, and once without pre-pooing. I was surprised at just how easily my fingers were able to move through my hair when shampooing without having pre-pood, but if you do choose to pre-poo, do be prepared for the "glide of your life". I was literally stunned at the way my fingers were actually able to just glide through. Although the shampoo felt like a conditioner, it cleaned like a shampoo should. 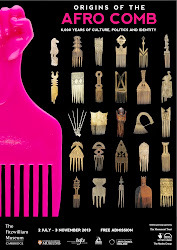 Unlike most shampoos I've tried, it managed to remove both the oil from my pree-poo and the general dirt from my hair and scalp, without leaving my hair feeling stripped or crispy-clean and dry. Instead it felt clean and soft. As usual with Giovanni's products, the smell is quite subtle and subdued. Unlike Giovanni's 50:50 Balancing range, the Smooth As Silk range has a citrus-like scent, and smells slightly stronger but is still very subtle. 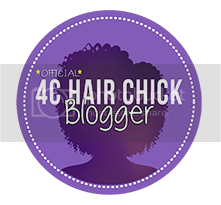 The conditioner still felt very nice but it wasn't as great at detangling as Keracare Humecto Creme Conditioner (or even the Smooth As Silk shampoo for that matter), which was a little disappointing as I like to either comb, or use my fingers to rake the conditioner through my hair. 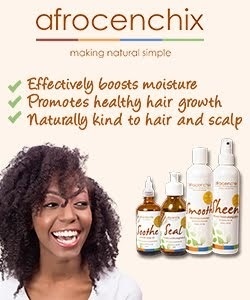 I generally prefer my rinse out conditioners to have a slightly thicker consistency as I imagine they'll work better as deep conditioners under heat however, I dont have any scientific evidence that this is true, and after deep conditioning with Smooth As Silk my hair felt satisfactory/ soft. I still get the feeling that if I mix it with something a little thicker I could have a perfect conditioner. Either way, I think Im finally settled on the perfect Shampoo for me.